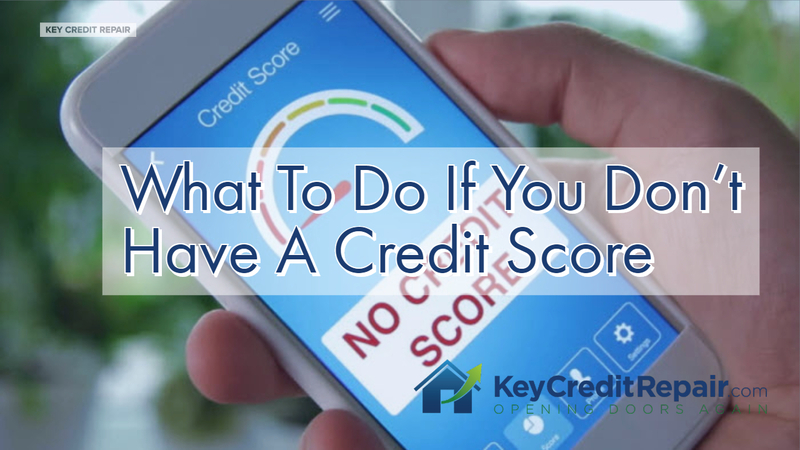 It’s estimated that about 50 million American adults don’t have a credit score. That’s right — not good credit, OK credit or poor credit. We’re talking no credit. And that can be a huge problem if you’re unable to pay for something like a car or a home with cash and need to take out a loan to finance it. No credit score means no loan. Don’t Have a Credit Score? Do This! Get a secured credit card: Think of these as credit cards for beginners. They work just like a credit card does, except you need to have a cash deposit to back up any usage. Usually, this cash deposit you put forward is the same amount as your credit limit. Secured cards work just as how regular credit cards do for the most part. You can charge purchases and you’ll have a payment date to abide by. Any balance not paid in full is subject to interest. After you’ve dipped your feet in the water with a secured card, it’s usually pretty easy to take the next step to an unsecured one. Get a retail credit card: Yes, you can get some nice perks based on the store that offers it, but the real incentive is that these are usually easier cards to get approved for — even if your credit is lacking. Find a co-signer: If you don’t want to go the secured card route, consider asking a friend or family member if they’ll co-sign with you on a credit card. Ask to be an authorized user on a family member’s card: Don’t want to go the co-signer route? See if someone will add you as a user on their existing credit card. This can be a great way to build credit based on that card’s total usage, whether it’s you doing the spending or not. Can your rent payments help you? Many landlords use rent-reporting services, which can help their tenants build credit, especially when it comes to making on-time payments. Not every scoring formula will take this into consideration, but many do.